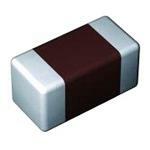 Taiyo Yuden LB Series Chip Inductors are price competitive, AEC-Q200 qualified wire-wound inductors ideal for power circuit designs requiring anti-noise specifications. 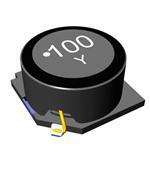 Taiyo Yuden NS Series SMD Power Inductors are now available in industrial/automotive grade with AEC-Q200 qualification. D6NH1G960M1Z6-Z SAW Filter Duplexer 2530 CSSD Band 2 SE from Taiyo Yuden. The multilayer ceramic capacitors of Taiyo Yuden continue to be at the forefront of the industry and support the growth and development of electronics equipment.